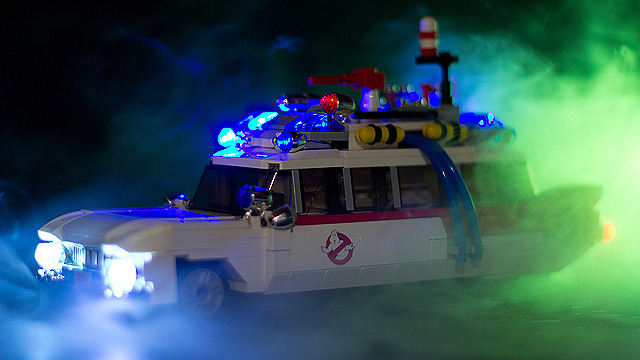 Thanks to a fan submission, Ghostbusters minifigs and a LEGO Ecto-1 will soon be a reality. 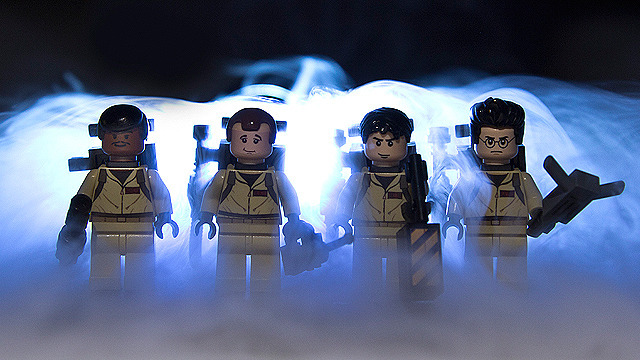 The first Ghostbusters film is turning 30 in 2014, which means two things: one, you're really old; two, LEGO will be producing a fan-created set to celebrate the film's anniversary. 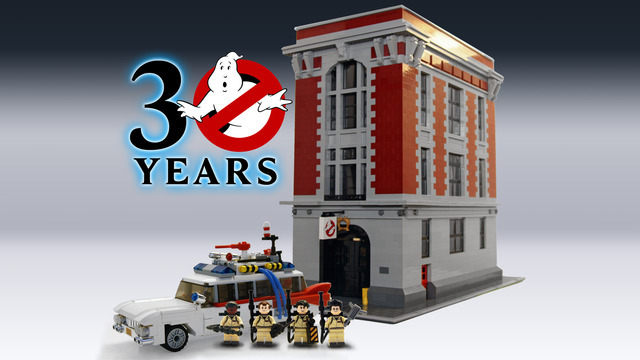 After being submitted to LEGO CUUSOO by Brent Waller in early 2013, the Ghostbusters 30th Anniversary set was chosen after the program's longest review period ever. 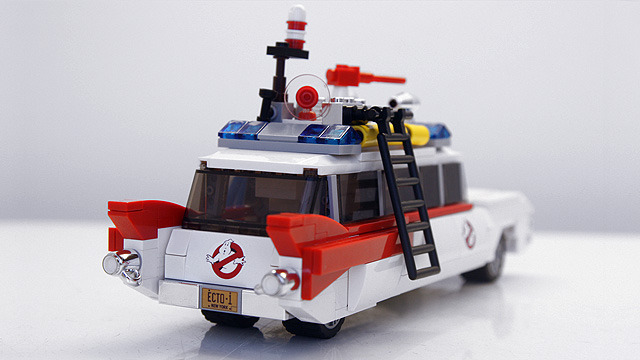 Though it seems like a LEGO Ecto-1 might have been a lock to win, it had some stiff competition: an FTL design, The Wizard of Oz's familiar Yellow Brick Road, and even another Ghostbusters set. They were no match for Waller's design, though, which will become the seventh user-submitted LEGO set to go through the program. The designs shown in the images aren't final, but the retail model will be largely based on Waller's original design. Sadly, it doesn't look like the iconic firehouse headquarters will make it to LEGO form. 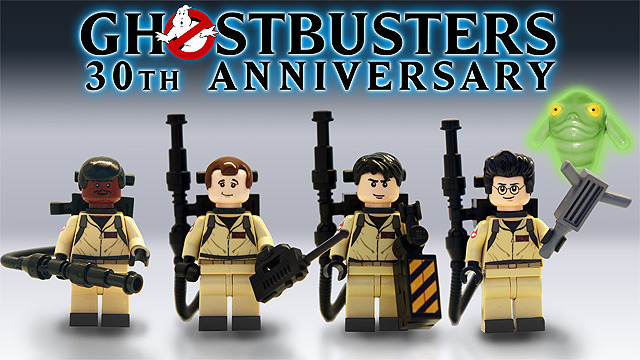 There's no word on pricing or availability, but according to the video, the LEGO Ghostbusters 30th Anniversary set will be out in 2014.